A huge thank you to TIC! TIC donated money to purchase a new LAT machine for Wheatland High School and donated a 55” TV for the Ascend AAU volleyball program raffle. The LAT machine is located in the WHS weight room and will be used by every student in conditioning classes at WHS and every athlete in extracurricular activities. 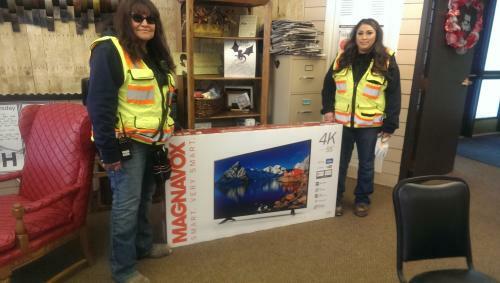 The Ascend raffle money is used to support the program needs. 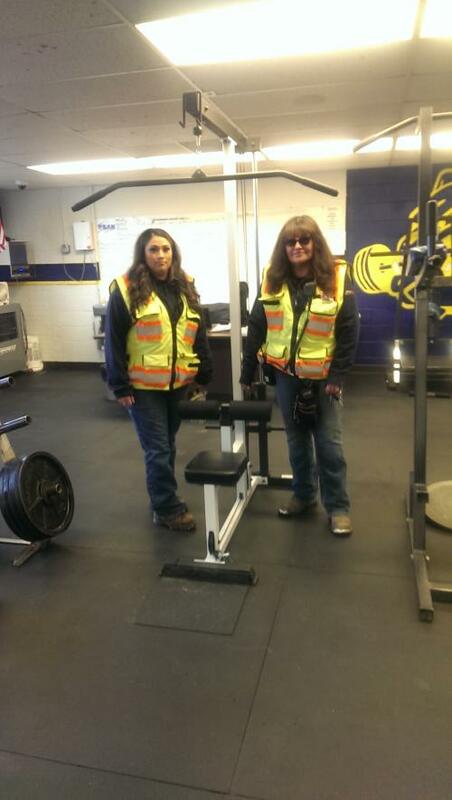 Pictured with the LAT machine and TV are TIC employees Amy Urbina and Debbie North .